On 2 September, Sahabat Rakyat Working Committee invited 4 speakers to express their views in the forum entitled “Differentiate between ally and enemy, bury UMNO hegemony”. Among 4 invited speakers, 3 of them are veteran and young political party leaders and the other one a scholar. Each speaker will be given 30 minutes to delivery his/her speech. They will also answer questions from the floor right after all 4 of them have completed their speeches. We welcome people from different walks of life to be with us at the forum. Admission is free. 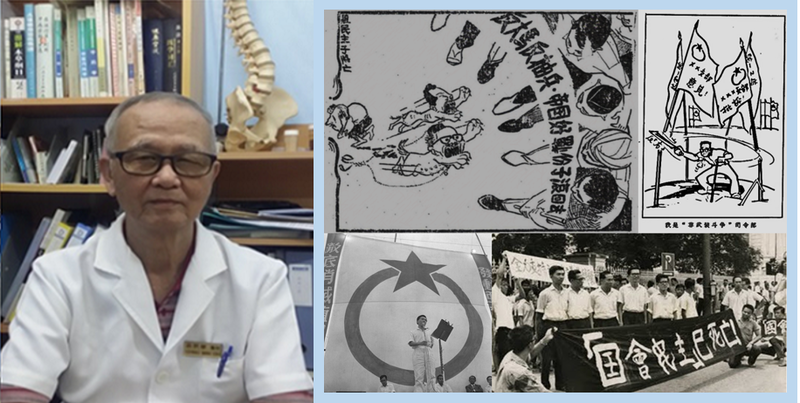 As of 8 Sep, 3 speakers have gladly accepted our invitation to be in person or be represented at our forum, they are: Chow Yu Hui, Chief Editor of The Rocket (Chinese) [party organ of Democratic Action Party (DAP)], S. Arutchelvan, Central Committee Member of Socialist Party of Malaysia (PSM) and Dr. Lim Teck Ghee, Director of Centre for Policy Initiatives (CPI). In order to strengthen the Chinese-speaking lineup, the Forum Organising Committee has also invited Chua Tian Chang (better know as Tian Chua), Vice President of Parti Keadilan Rakyat (PKR) as one of the panel speaker at the forum. We are awaiting his confirmation of participation. 2. 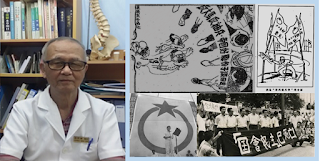 Chow Yu Hui – Where is the hope of Pakatan Harapan? Forum Organising Committee received a notification from Chua Tian Chang @ Tian Chua, PKR Vice President before dawn on 17 Sep. He notified that he would not be able to be present at our forum due to pre-arrange program that is difficult to adjust. We feel that it is a pity Tian Chua is unable to make himself available in person to delivery his speech. Therefore, in order to make up for the regrets of his absence, the Forum Organising Committee replied in the evening on 17 Sep and requested him to write a paper on the forum topic (with no limitation in length). Sahabat Rakyat published a “Work Report 2011-2016” on 1 September. This serves as a gift from Sahabat Rakyat in conjunction with our 15th anniversary. We welcome inspection and criticism from democratic parties and organisations and democrats in our country. Although we, like any other organisation or individual, have our own position and views on the forum’s theme, but the objective of organising the forum is not to propagate our own position and views. We hope all speakers can convey their valuable views and ideas that are in line with the theme freely and straightforwardly, as a reference for all the democratic parties, organisations and individuals. The Forum organising committee sincerely hopes that all invited speakers will accept our invitation and express their views in person. For the purpose of achieving better publicity and deeper impact to the public discourse, where speakers are able to deliver a comprehensive paper on such important issue, the Forum organising committee requests the paper from each speaker (not restricted by time of delivering speech nor article length) by 14 September 2016. We will compile all papers and translate the full text or main points of the papers into other language (if time permits). The papers embodying the speakers’ standpoints and opinions will be made available to all local media and our Sahabat Rakyat’s blog (sahabatrakyatmy.blogspot.my) on the date of forum.